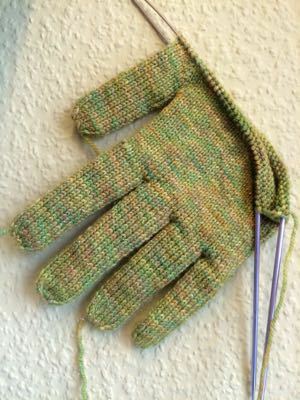 My finger-up mitts worked very well, as it fits my hand perfectly. I think these toe-up and finger-up constructions are better and more practical, not to mention they are easier to make adjustments. 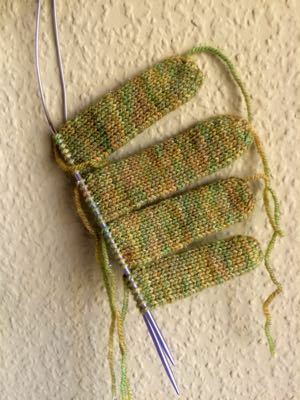 Anyway, for last few months after I published my book, my students are becoming more 'avid sock knitters'. I am amazed how they come up with new pair of socks every week! 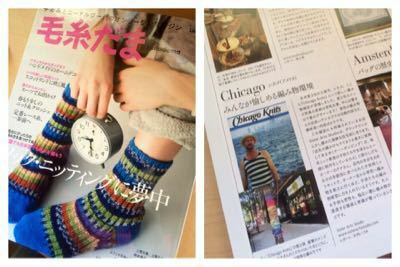 If you really like sock knitting, this Keitodama Spr Issue just came out, is a must-read magazine. 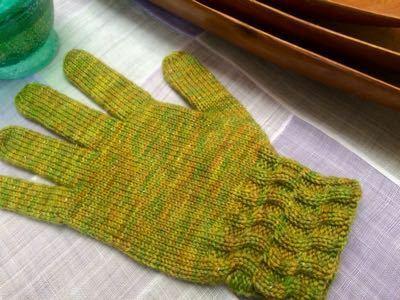 It introduces different kind of toes and heels, with distinctive yarns. 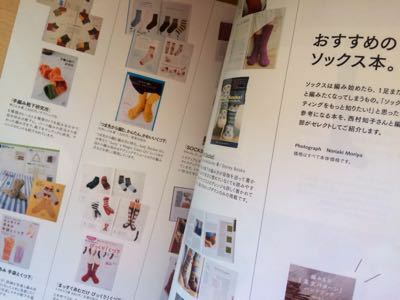 (unfortunately most of them are not available in Japan) My book was also introduced as one of their recommended sock knitting books. I'm so honored! 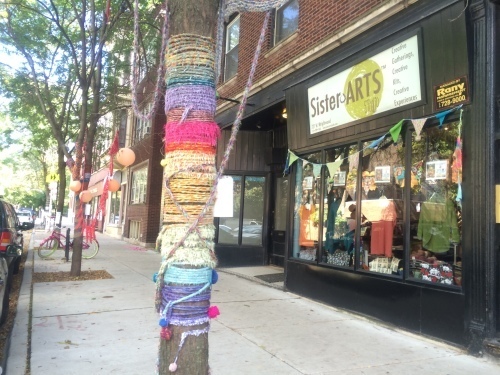 I also wrote a short article on page.5, about knitting store ”SisterArts Studio” in Chicago. It was such a delightful shop! 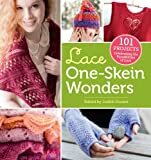 Copyright ©2018 ~Izumi's Knitting Notes~ All rights reserved.